Please make a double appointment with our practice nurses to discuss if you need vaccinations before travelling. It is important to make this initial appointment at least 6 weeks before you travel - some vaccines take time before your body develops immunity. Some travel vaccines are not available on the NHS. Our up-to-date price list is displayed at reception. 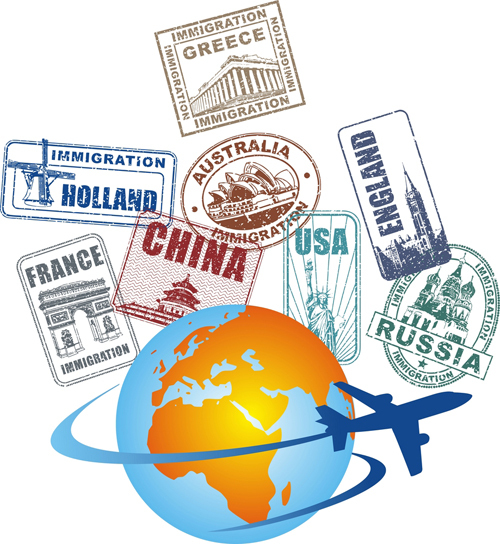 Find out more about travel health and what vaccines are required on NHS Choices.